It helps in accessing Phonebook info. It accesses all sent and received SMS. Accessing events and notes that are scheduled easily. All social site activities can be accessed available in mobile. It spies chatting, multimedia files. Through this tool auto call recorded can be enabled to record calls automatically. 24X7 customer care service is there to help the user get assistance when needed. It works in hidden mode so tracing of being hacked becomes impossible for the victim. If SIM is changed the app alerts and given notification along with the new number. GPS location tracking– The Spyadvice is good enough in tracking current time location of individual, device and vehicle easily and tell whereabouts of those accurately. 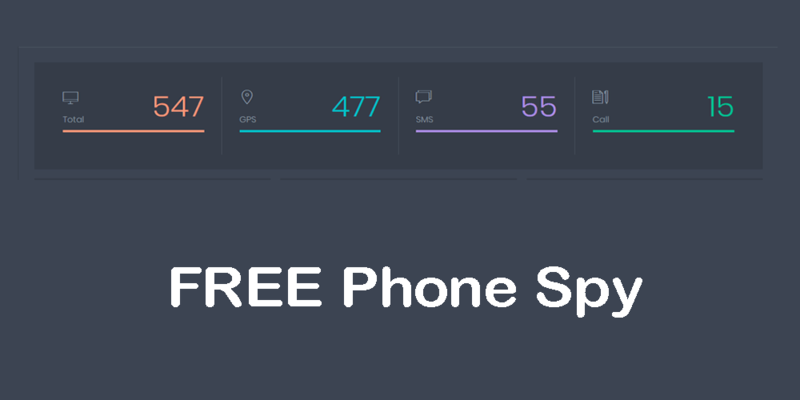 Call spy– The tool helps hacker in spying over the missed/deleted/sent or received calls with full info. SMS spy– SpyAdvice is good enough in spying over edited/deleted/received and sends SMS with details like date, time and content with parties involved in it. Spying on multimedia files- The tracking tool helps one in tracking down all the available multimedia files like photos, images, audios, videos, GIFs, screenshots etc. WhatsApp spy– The Tracker is good in easily spying on WhatsApp that is widely used and popular media of communication and sharing media. The tracker spy WhatsApp chats, files shared and status updates. Social media chat monitoring: If anyone is willing to track someone to catch their cheats then it is important to track their social activities. Different social networking apps/websites such as Facebook, Snapchat, Viber. We chat and else you can find. All these offer their users to share images, real-time text services, audio and video calls, voice recording and much more. Keylogger- This feature is effective enough in tracking down all the typed keystrokes into the device keyboard. It will help a hacker in discovering the ID and passwords of various social media apps installed in the victim’s device. Just get the SpyAdvice app and begin to spy on iPhone of the kid’s and see all activities and ensure complete safety of those.